Does My Insurance Cover My Personal Property if I Bring It on Vacation? When you’re preparing for a vacation, whether your destination is an hour away or in another country, packing is an important part of the process. Sometimes it can be difficult to decide what to bring along. For instance, do you bring your camera? What about your tablet? What if something happens to these items while you’re traveling? 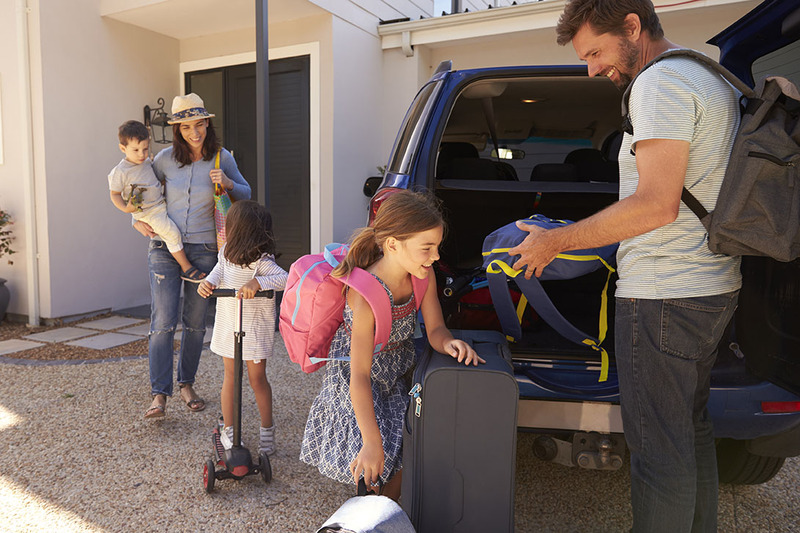 If you have a Western National Homeowner policy, your personal property is covered (for normally covered perils) if you bring it on vacation. This coverage even applies if you go on an international vacation. Whether you’re on vacation or at home, if something were to happen to your property, please be aware that your policy deductible and any coverage limits, exclusions, and exceptions may apply. For additional information, including coverage exceptions, please contact your Independent Insurance Agent.